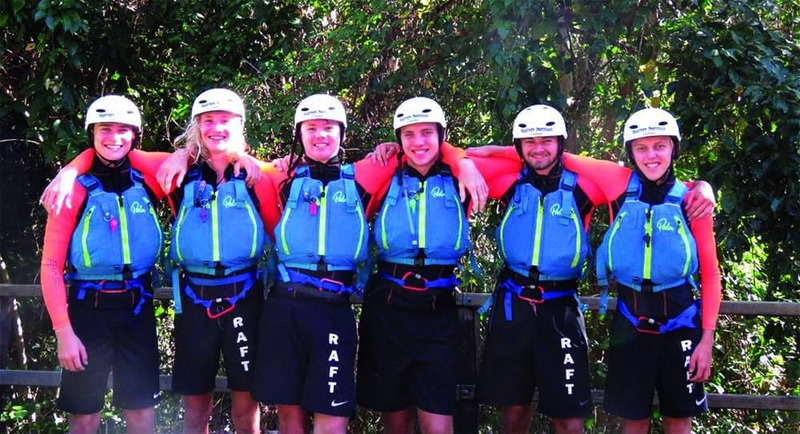 Not content to just compete in rugby, mountain biking and kayaking, the AUS CROCS are looking to win hearts, minds and medals in the IRF’s World Rafting Championship on the Tully River in May. This week we find out a little more about the team and how they’ve gotten to where they are. They can’t wait to show you their river and hospitality. In September of 2017, Mark Miller was approached by the Australian Rafting Federation to become the team coach. It didn’t take long for Mark to decide – his own son Cooper was keen to join the team and overnight Mark took on the reigns as coach. However, at this point the team only had three teammates! And so the search to find the needed three more saw school friends and a family friend enticed by the thrills and spills of white water raft racing. With a team now formed, the next hurdle was finding equipment as they were starting from scratch as a team with no dedicated raft or safety gear. Step forward Chris Fulton of Raging Thunder & Experience Co! In order for the training to work, it’s been important to try to add an element of fun to training; as they found very early on – if the boys enjoyed training they always wanted more. All the fun hasn’t necessarily been river based – sometimes it’s been paintball, river boarding, flamingo surfing, or general photos amongst the sunflowers. That’s another story!! The boys all came with strong sporting backgrounds and were competing at high levels in other sports. Four of the six were already keen kayakers with many hours spent on whitewater. The others were either rugby players, Moto X Riders, Downhill & Endurance Mountain Bikers or all of the above. 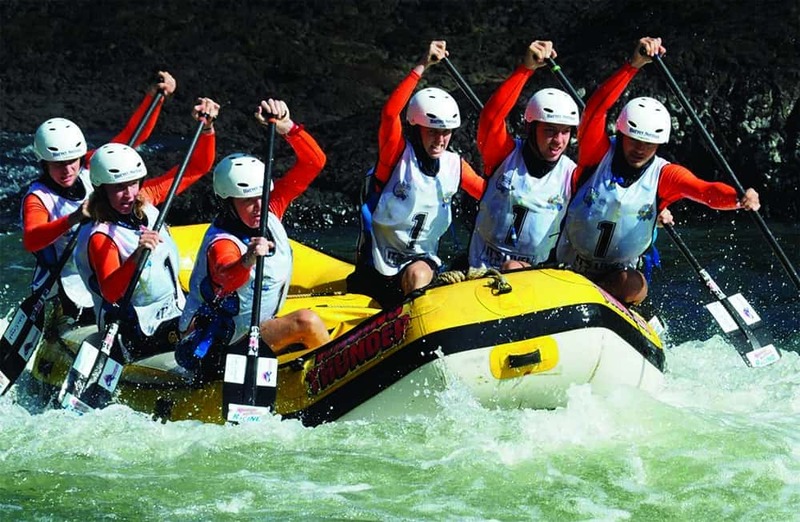 It was quickly decided that to have any chance at the national selections the team needed to dedicate and train at least 4 or 5 days a week on the river, in addition to circuit training and additional day trips and weekends to the Tully River. This meant for many of the team, their other sports had to take a back seat, as school, part-time work commitments and rafting had to be the main focus. The boys never complained about the commitment required and if anything wanted to train more. The team quickly took to the program, named themselves as the Queensland Crocs and trained continuously for 7 months, through school holidays, weekends and after school, prior to the National Selection Event. The training clearly showed as they won gold in all disciplines and even competed against the Japanese Open Men’s Team, which for the boys was a massive highlight. 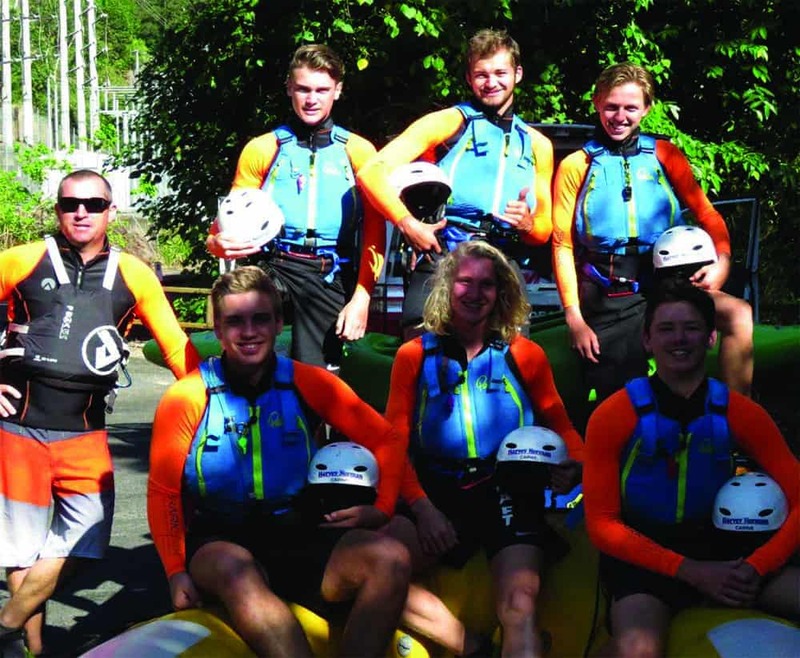 After qualifying for the IRF World Rafting Championships, the boys had three weeks off to have time to think about the next event and if they were prepared to keep training at the same level. Once again, the commitment was there and they embraced the challenge to work harder and longer than ever before. Away from the river most of the boys would be considered shy and reserved and you would not know, without encouraging them to talk, that they are even training for a world title. To this day many of their friends and work colleagues don’t know they are competing. The boy’s families are very proud of all they have achieved so far and look forward to May and the IRF World Rafting Championship. Whatever the results are in May, these boys will always be Champions to Mark, Nicola, their parents, friends and family, because of their commitment and team spirit!! Foreman Foundation, Echo Creek, Dawson’s, Bidfoods, Marsh’s Butchers. We are very grateful to you all. The Australian U19 Men’s team are part of our River Family. Are You? If you have a story to tell, email Sean with your story and photos.